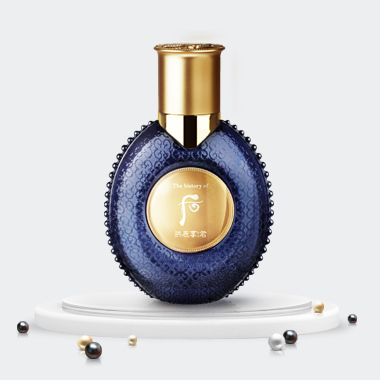 Ja Yang Skin strengthens the foundation of men's skin based on the oriental Korean medicine formula used in the royal court. Mountain ginseng cordyceps and platinum ingredients curb the aging process by controlling skin cell oxidation. Ancient Korean royal court secret formula containing Yonganbullobang, Sangmaeksan and Seohoyongjeong tea ingredients help the skin regain vitality and elasticity.